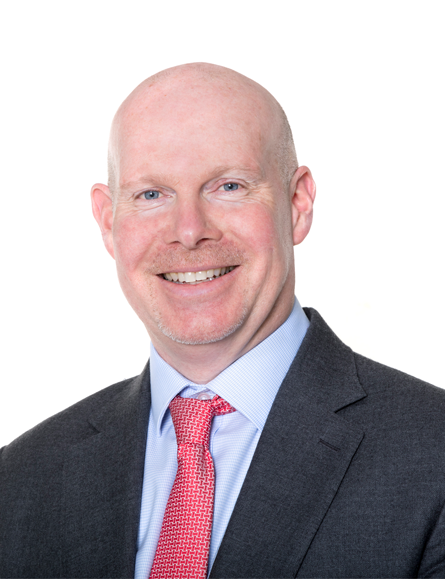 David Brocklebank is a Chartered Surveyor and holds the position of Managing Director of Wates Residential Developments Group, which encompasses Wates Developments Ltd (a wholly owned subsidiary of the Wates Group) and Wates Living Space Homes. David has been with Wates since 2001. David has over 20 years’ experience in the development sector, having previously held Directorships within the Berkeley Group and David Wilson Homes. David was a principal figure in Wates’ key 2005 strategic transformation from Regional House builder to London and South East land investor and planning specialist, that secures land and planning consent, creating joint ventures with mainstream homebuilders to fund new development schemes. David is a prominent figure in the development industry with a keen interest in the evolution of planning policy and housing supply. He sits on the board of a number of development project companies as partner to PLC homebuilders such as Barratt and Linden. This offers significant influence and insight into development operations and the housing market within the UK. David sits on the Research Committee for the Princes Foundation for Building Community – Financial Capital. In addition, David sits on the Advisory Committee of the MSC in sustainable development, Oxford University. In his role within Wates, he also sits on the Group Risk and Developments Investment Committees.